13 Above: Google Is Getting "Smarter" !! Google is developing a new product to let people see, in detail, how much electricity they're consuming in their homes--knowledge that should incite many to cut back on their power use, the company says. Google -the latest high-tech company to jump on the "smart grid" bandwagon--is testing the software product internally with about 30 people and hopes to expand it to more than 200 employees in the next few weeks. 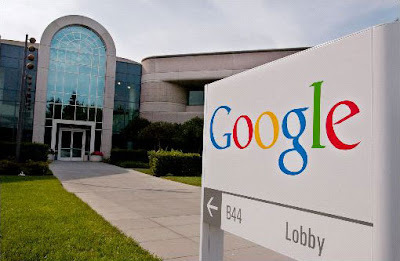 Later this year, Google plans to conduct pilot projects outside the company. The Mountain View, Calif., Internet giant says it is partnering with a host of electric utilities, device makers, regulators and other technology companies to deliver the data to consumers. One of those partners is presumably Silver Spring Networks, a Silicon Valley company making technology to upgrade the nation's electric grid. Google confirmed Monday that it had made an investment in Silver Spring but declined to provide details. A spokeswoman for Silver Spring also declined to comment. Other high-tech behemoths, including IBM and Cisco, also are angling to provide technology to improve the aging grid. Right now, the system is old-fashioned and, in many ways, dumb. Utilities can't get much current information about things like outages and power spikes, and most consumers have no idea how much it costs them to use power at certain times of the day. Google's product, called PowerMeter, is a piece of software that people can view online to see how much electricity they're using every time they run the dryer at 6 p.m. or leave an appliance on overnight. Google doesn't have concrete plans for how to make money from PowerMeter, but it is yet another product that could drive more Web traffic to the Google site, said Kirsten Olsen Cahill, a program manager with Google.org, the company's philanthropic arm. The coding for the product will also be shared freely, so outside coders can write new applications for PowerMeter. If 5.3 million people used the new tool and cut back their electricity consumption by 10%, they would save the equivalent of a gigawatt of power--enough to power a large city, Cahill added. The electricity-monitoring project is also consistent with Google's goal of organizing all the world's information, Cahill said. Getting it to work, of course, will require aligning the interests of government, utilities and manufacturers of things like sensors for electricity meters. That is even before consumers start using it. Google.org carries out several such "ecosystem" ventures. Its "Predict and Prevent" project, for example, is a disease-eradication program involving health ministries, international agencies and private sector drug and health equipment companies. Closer to the metering project's goal of reducing energy use, Google.org is active in a project it calls "REC," with a stated goal of producing renewable energy for less than the cost of carbon fuels. The organization has made investments in both wind and geothermal energy equipment companies. 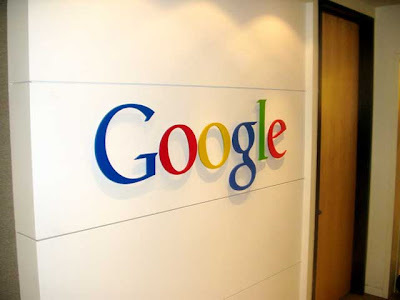 Google.org receives 1% of Google's profits and equity, as well as the working time of many Google engineers. They were among the initial 30 individuals to test the iGoogle electricity gadget. In addition to improving the world with PowerMeter, Google also might soften criticisms of its own dramatic energy use. Computer servers now account for over 2% of total U.S. energy demand. Google, which uses enormous amounts of energy to power its data centers, locates those parts of the business in areas like Washington's Columbia River hydroelectric grid, where juice is cheap. 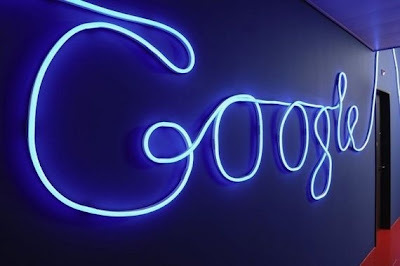 Google has reportedly sought exemption from sales tax on electricity use.